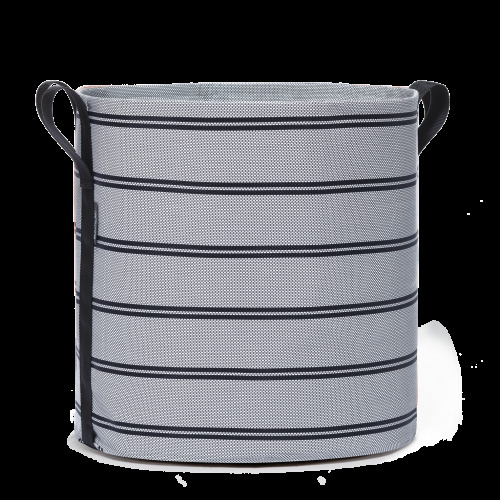 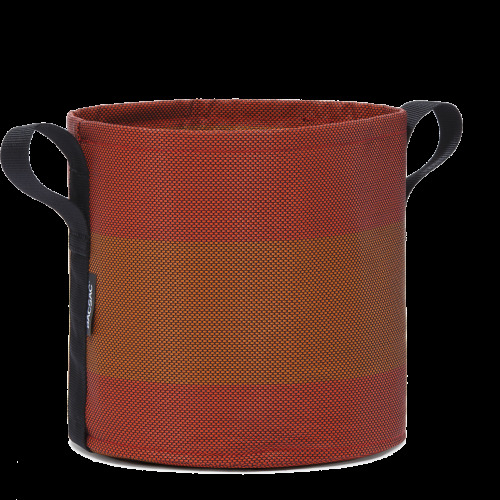 Discover our classic fabric pots made for all home gardening occasions. 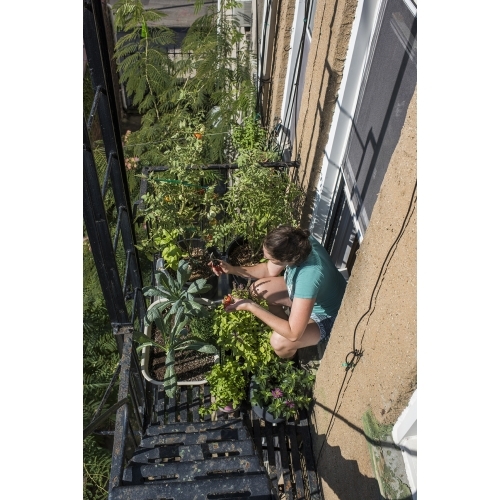 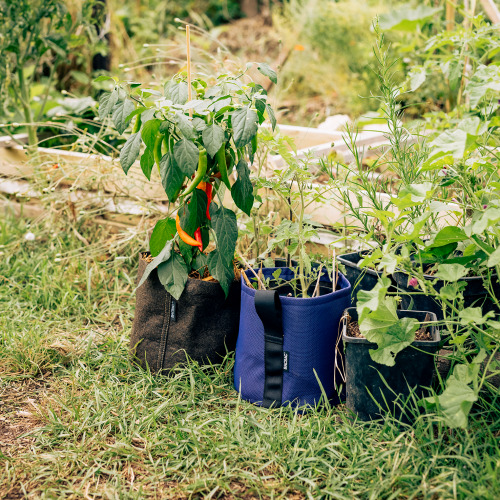 Use them indoor or outdoor to grow beautiful plants and flowers in the most natural way ever invented. 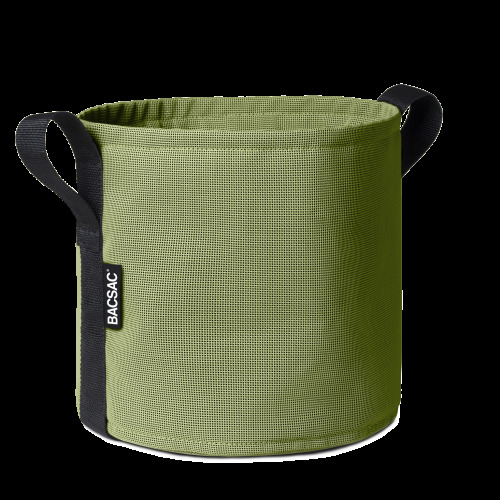 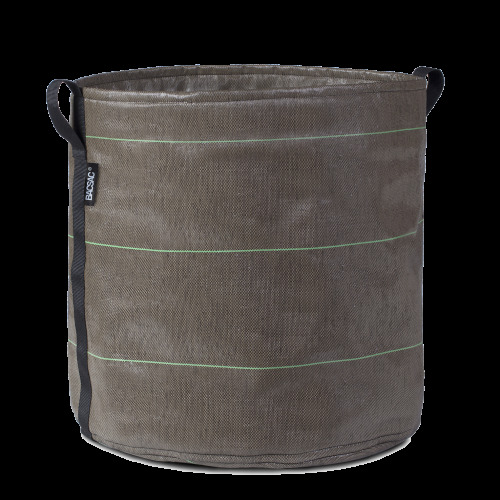 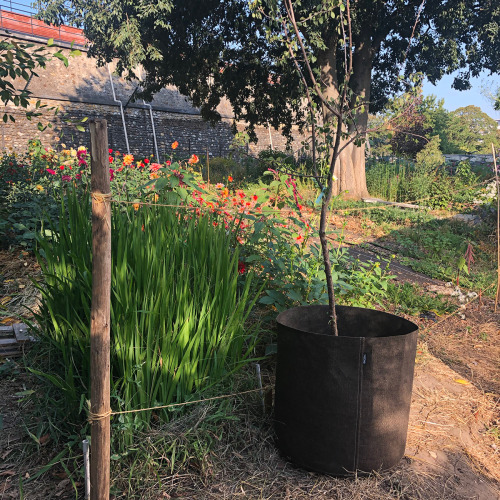 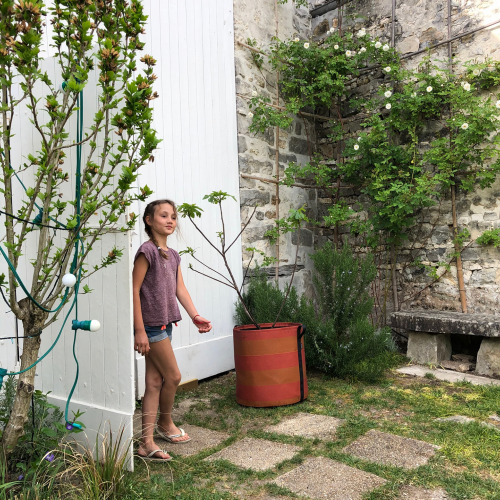 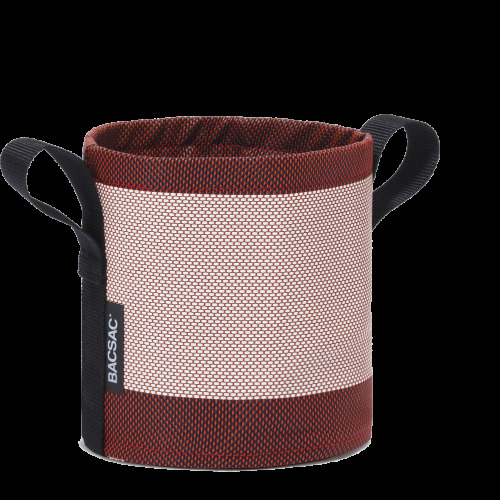 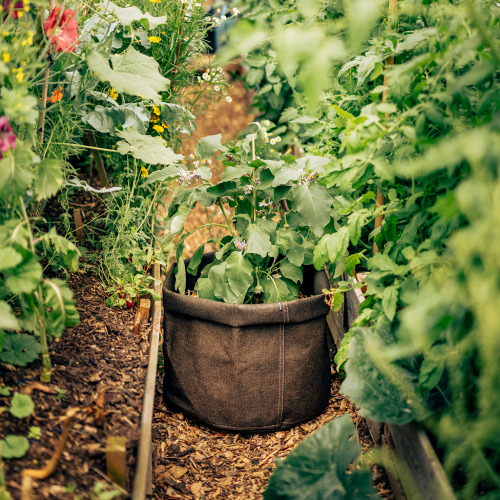 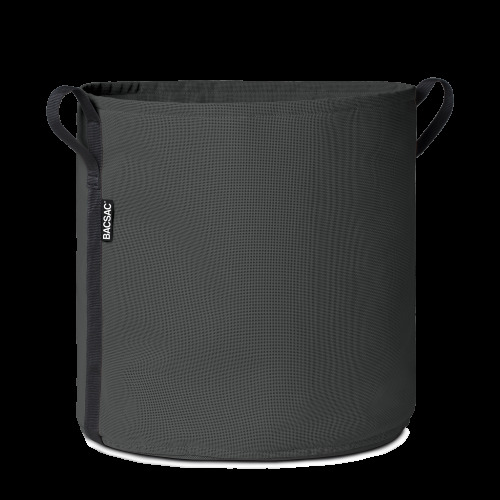 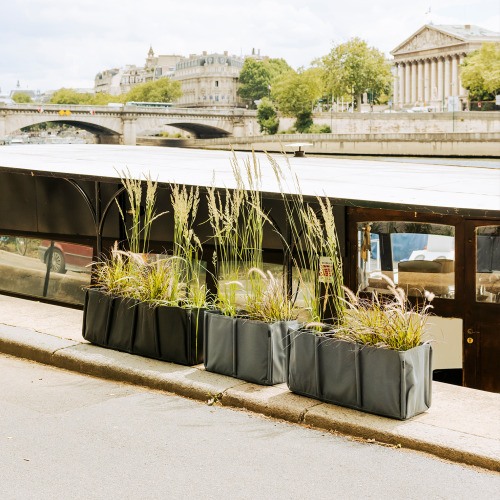 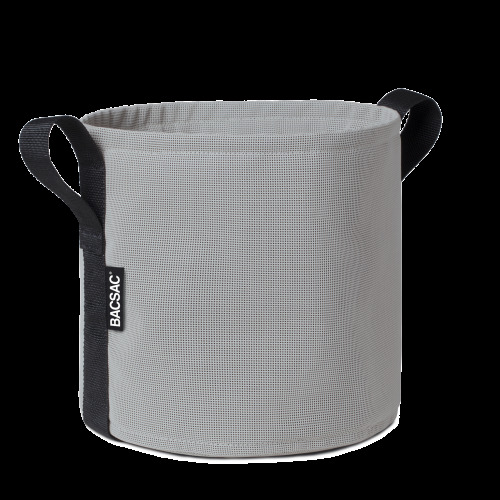 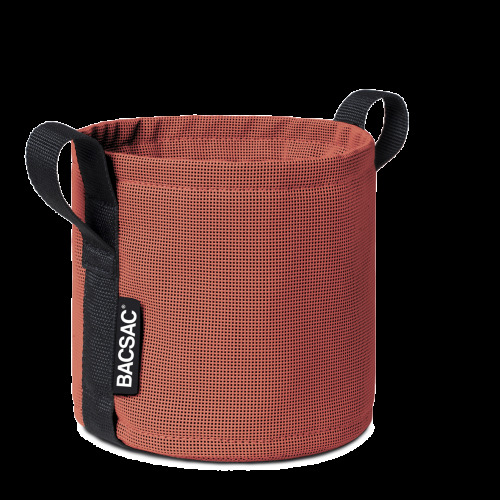 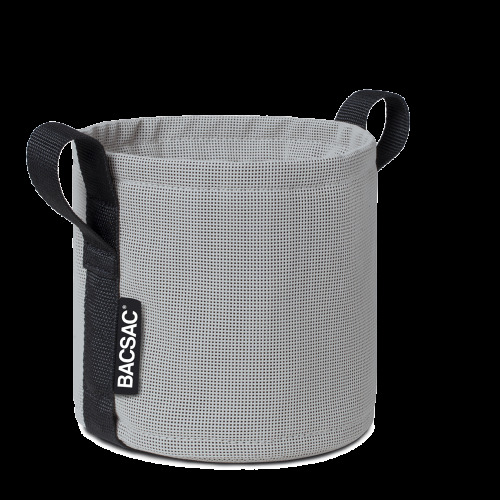 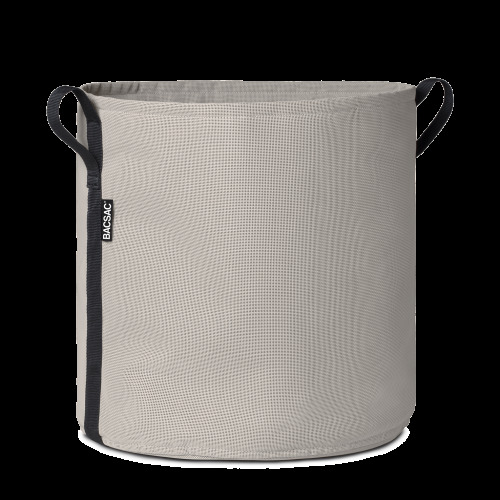 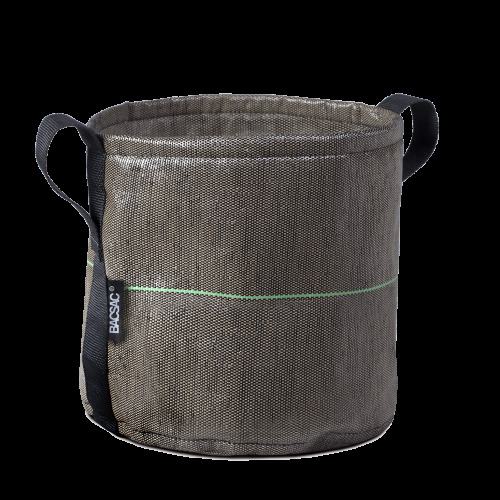 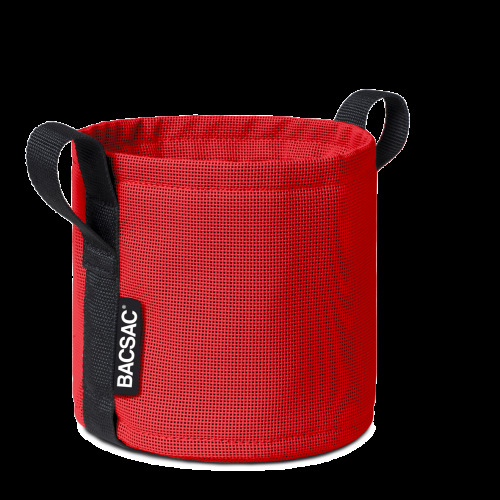 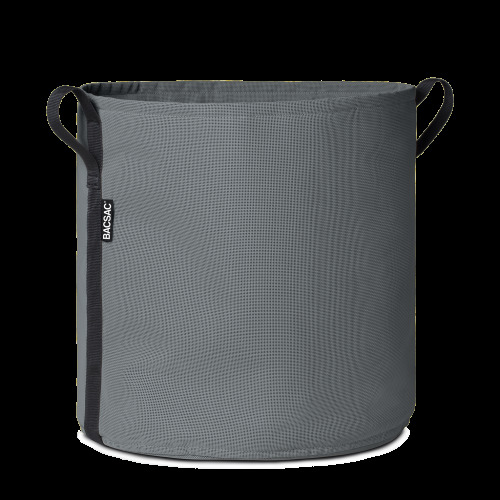 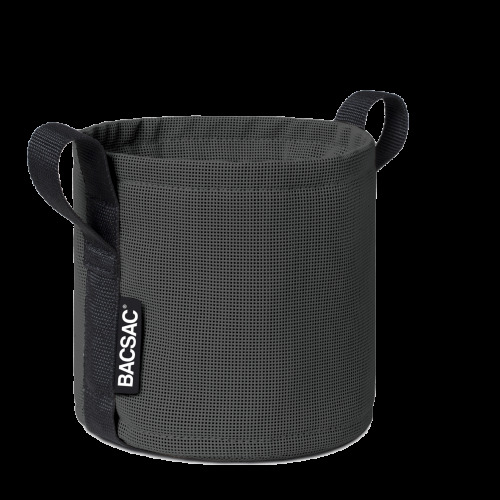 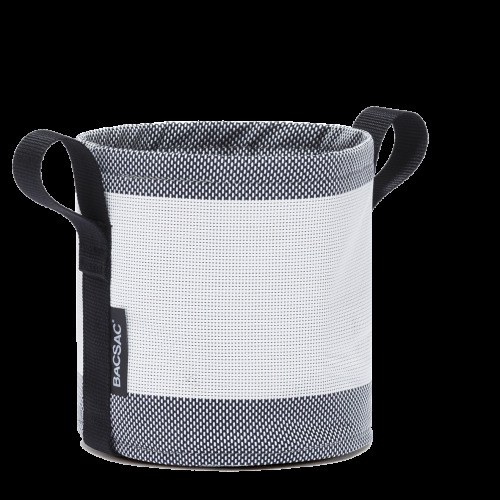 Our BACSAC© fabric pots use a multi-layered recyclable fabric that lets the soil breathe and the water flow out. 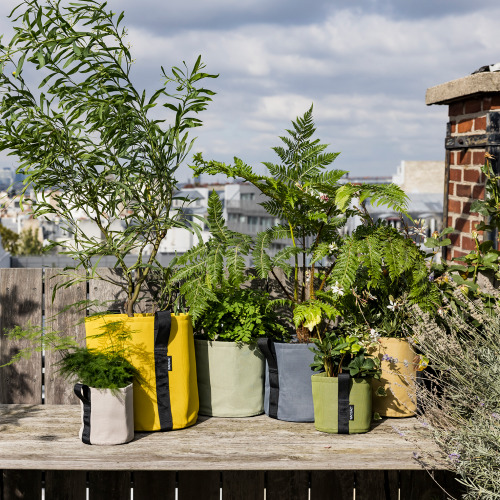 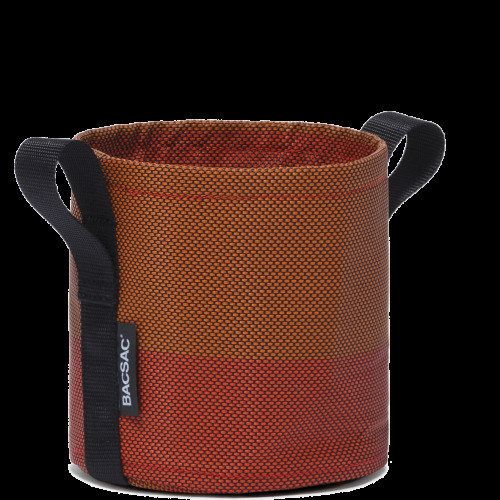 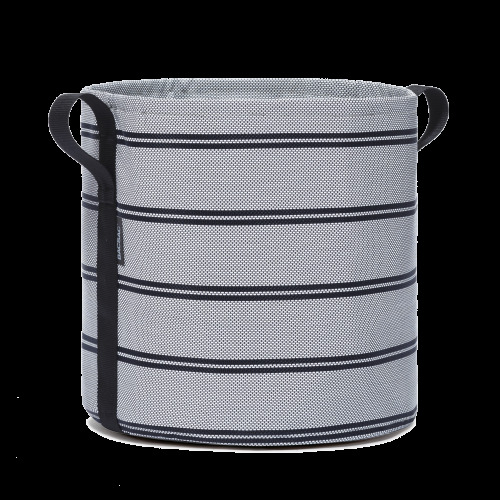 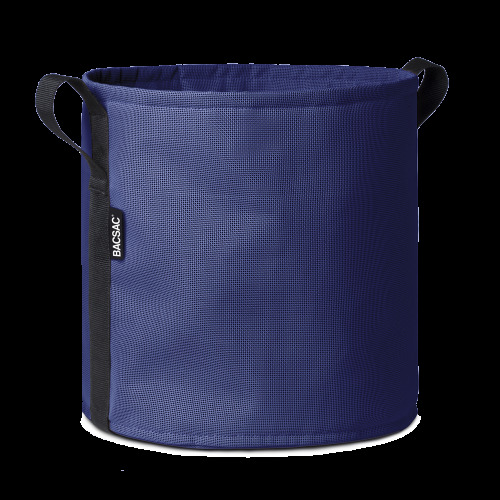 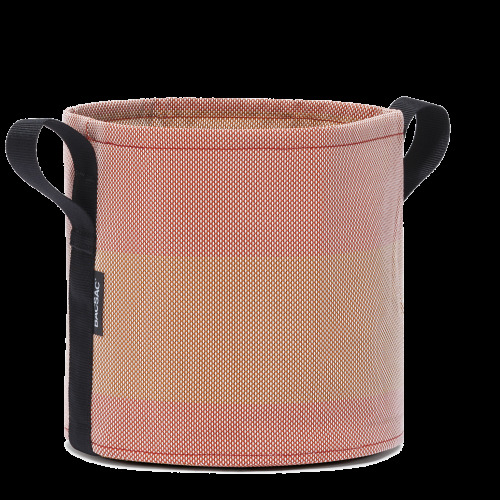 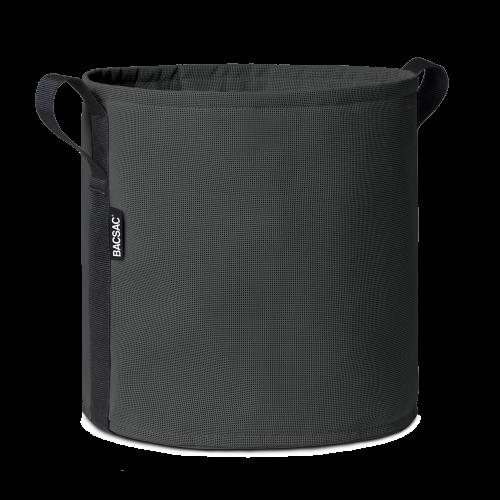 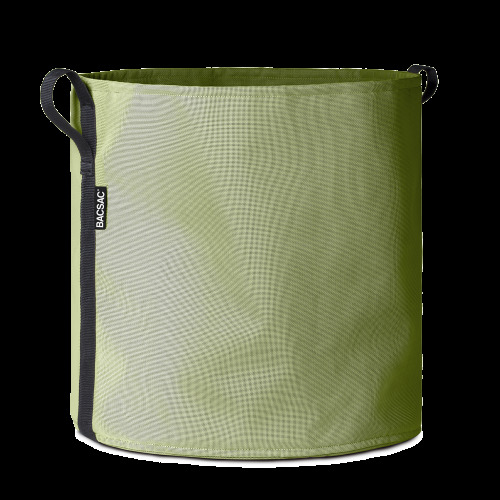 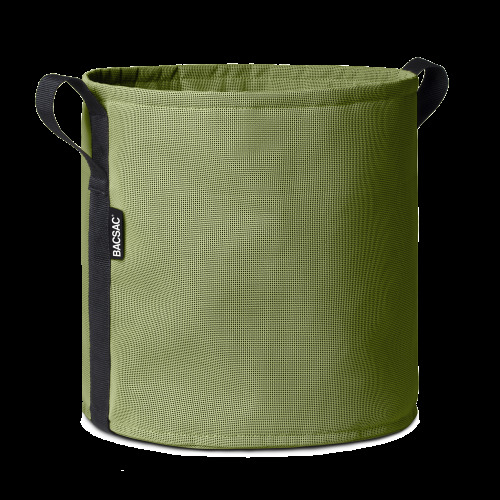 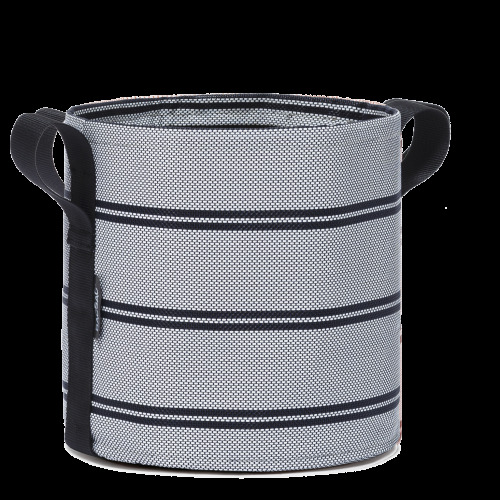 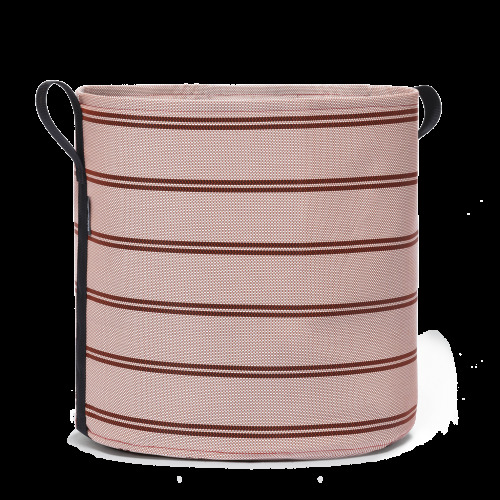 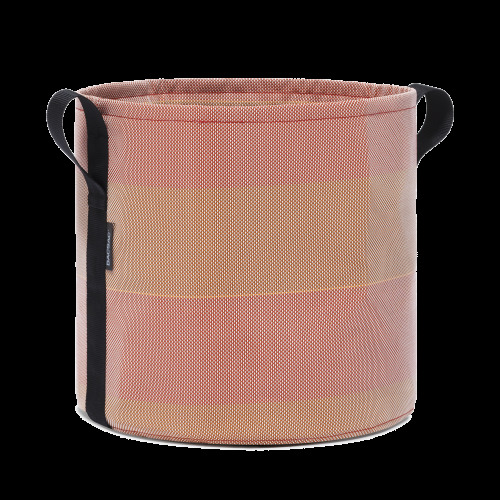 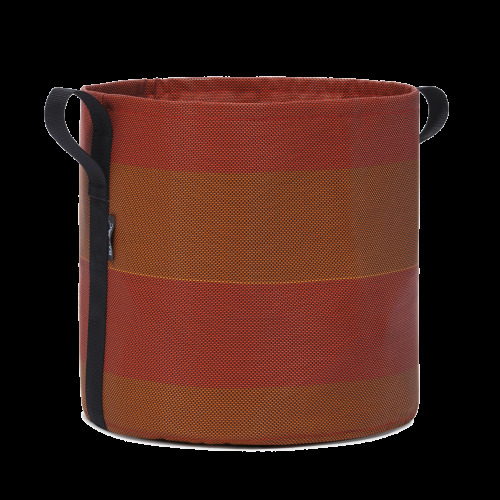 Clever and tearproof, our fabric pots are available in 10 different colours. 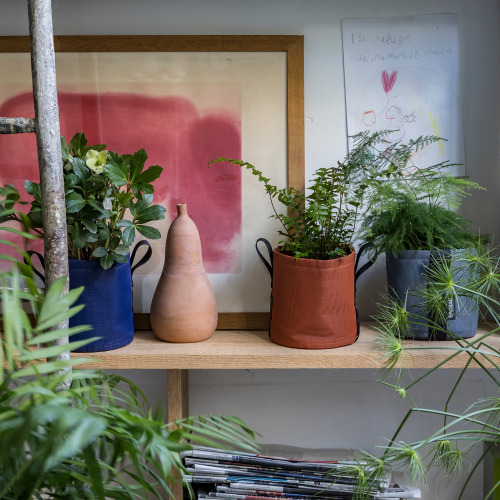 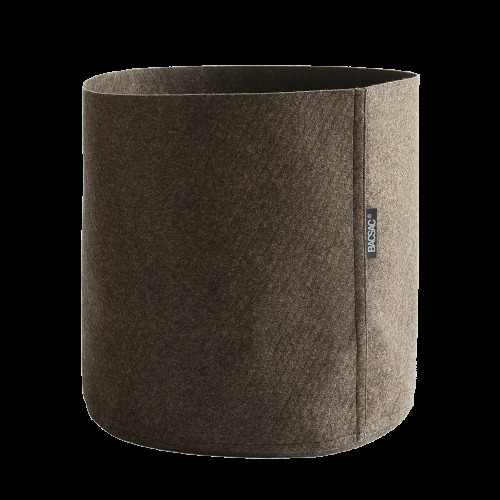 Our classic fabric plant pots use a stylish round shape made of a 100% recyclable breathable fabric. 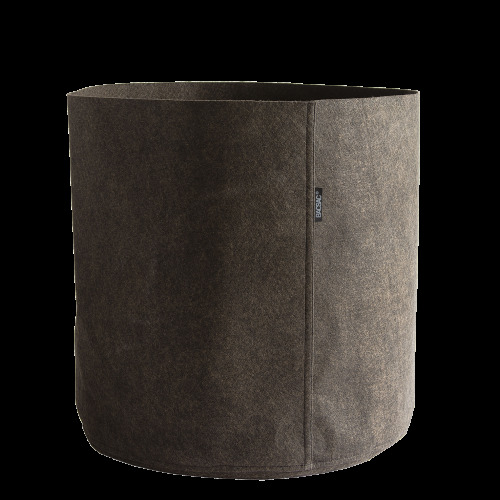 Inside, you’ll discover a 3-layers fabric made to protect your plants’ roots and shelter them from the frost and UV light. 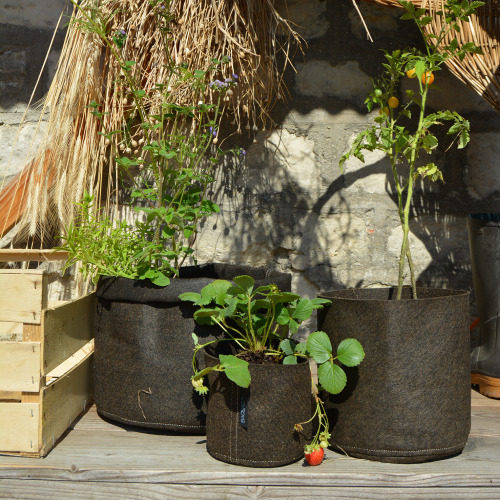 Easy to use : you just have to put the soil and the plant directly in the pot. Looking for new ways to use your BACSAC ? 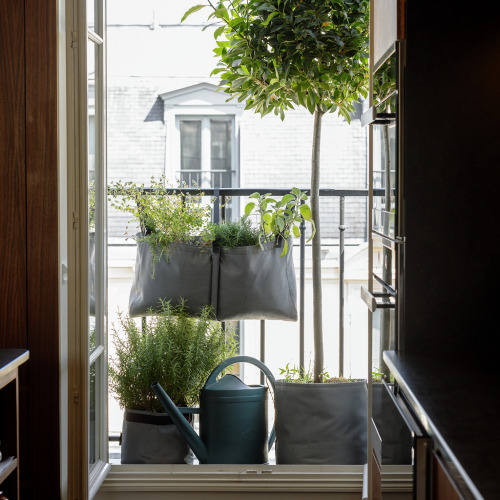 Check out our hanging pots and hanging baskets.